Mirage Flensted Mobile (FM113) at Pure Design / Accessories / Flensted Mobiles ::: Furniture for the Home, Office, Home Office, and More at Pure Design Online! You are in the desert. Suddenly tents appear. No, not a mirage, but FATAMORGANA. 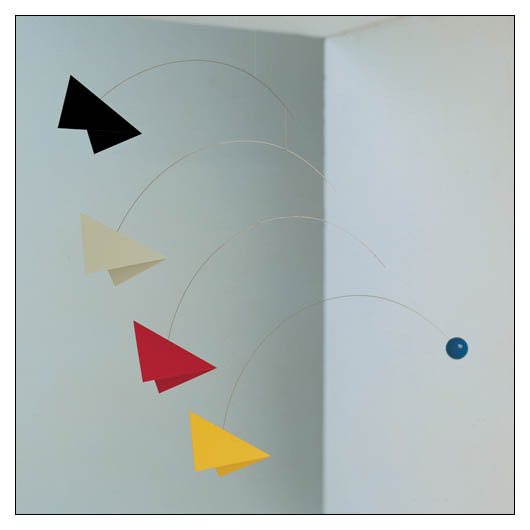 This mobile, designed by Ole Flensted, has become THE best seller.